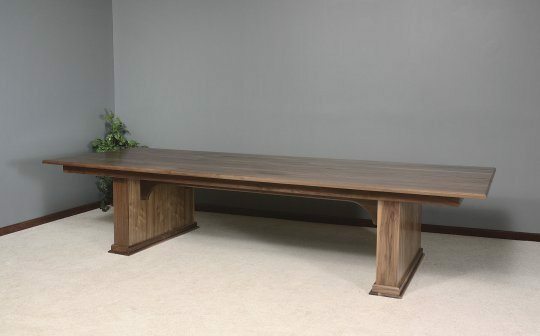 Solid wood conference room tables for your office. 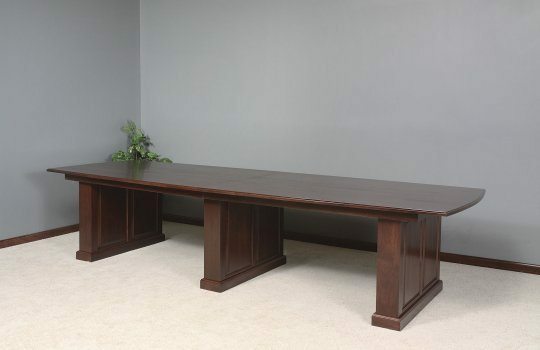 Choose the type of wood and the color of the stain to match your office surroundings. 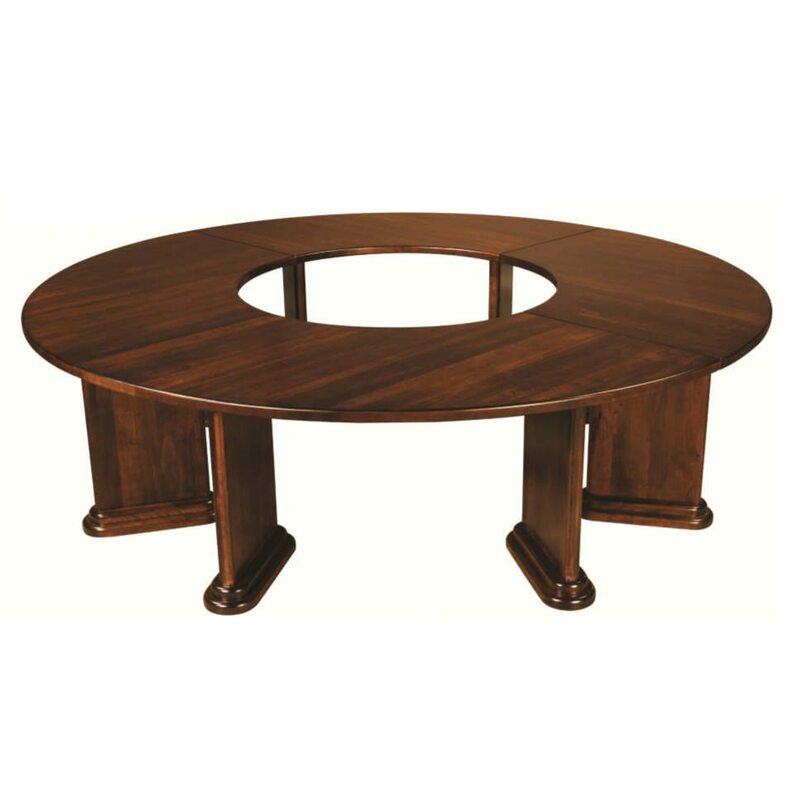 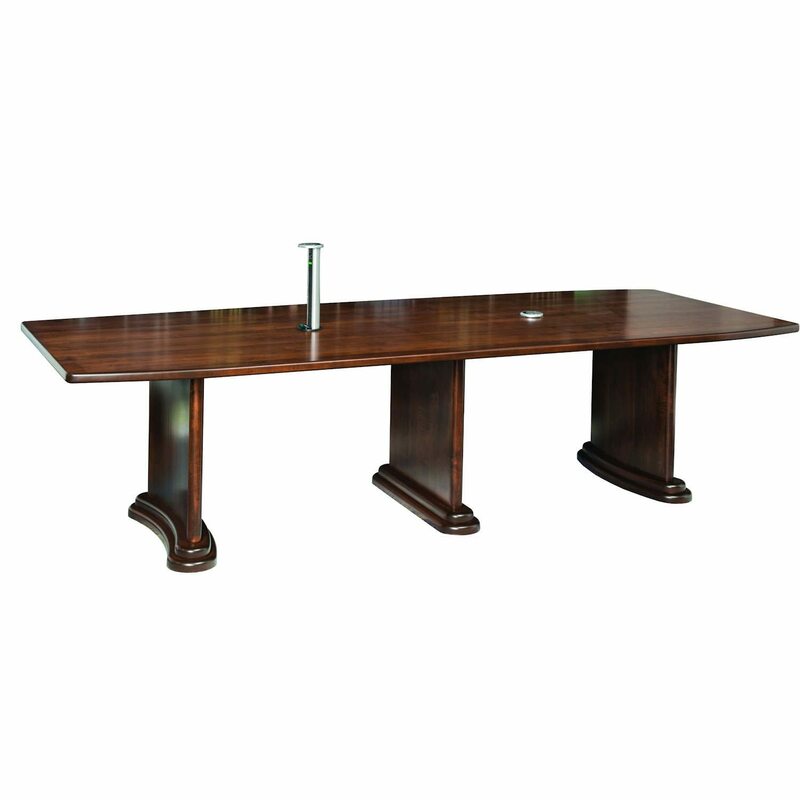 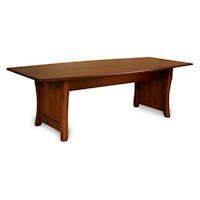 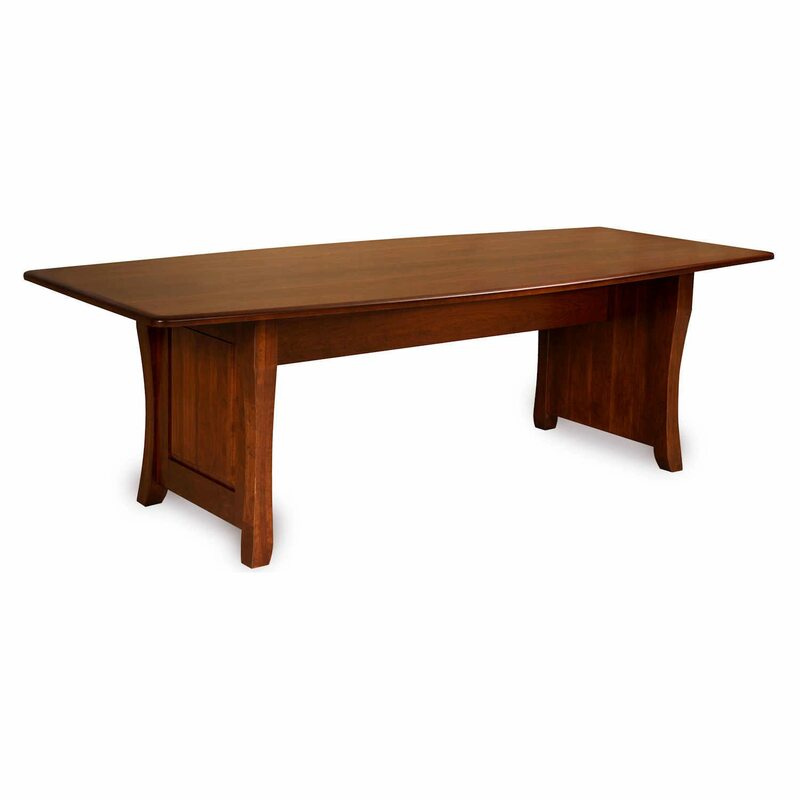 These tables are built to last and will add beauty to your office conference room. 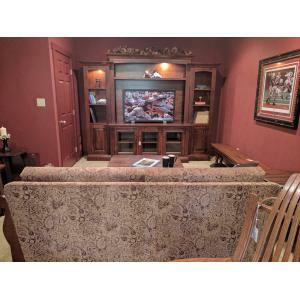 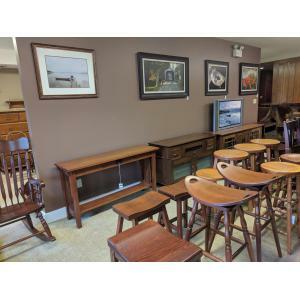 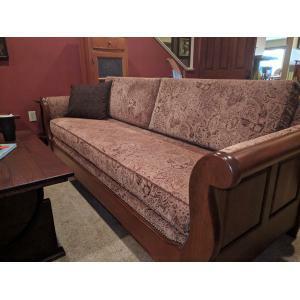 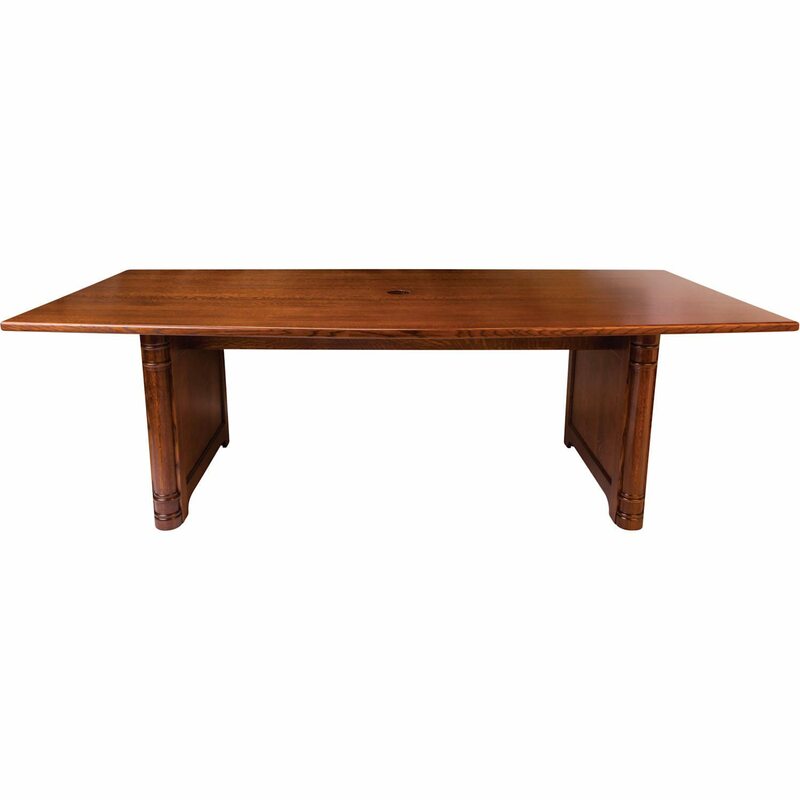 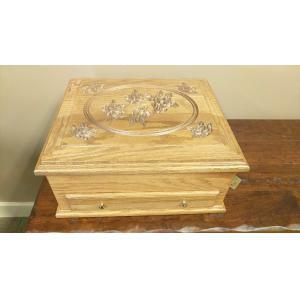 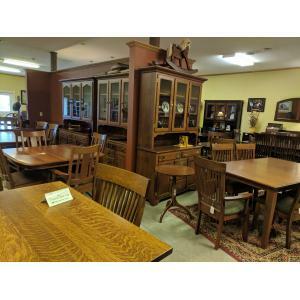 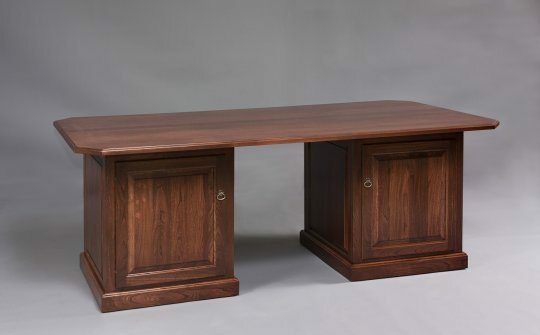 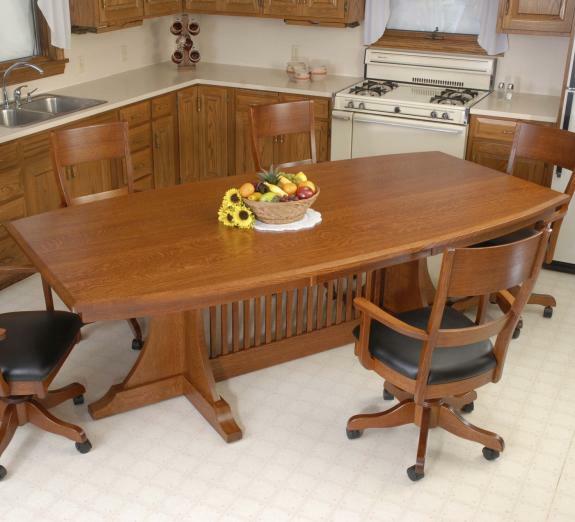 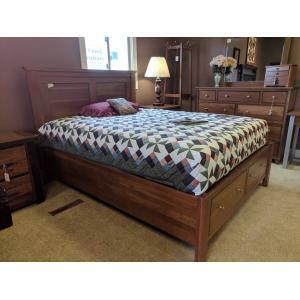 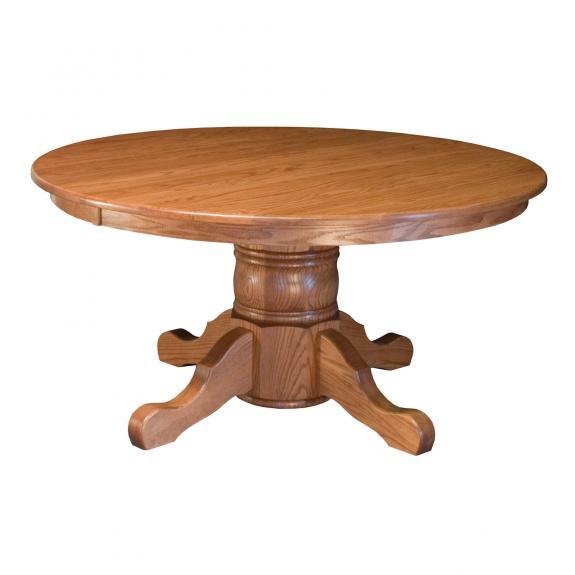 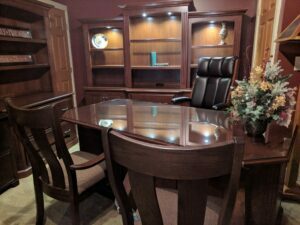 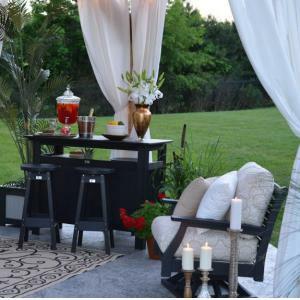 Shop our Ohio amish furniture store to find all the furnishings for your office!